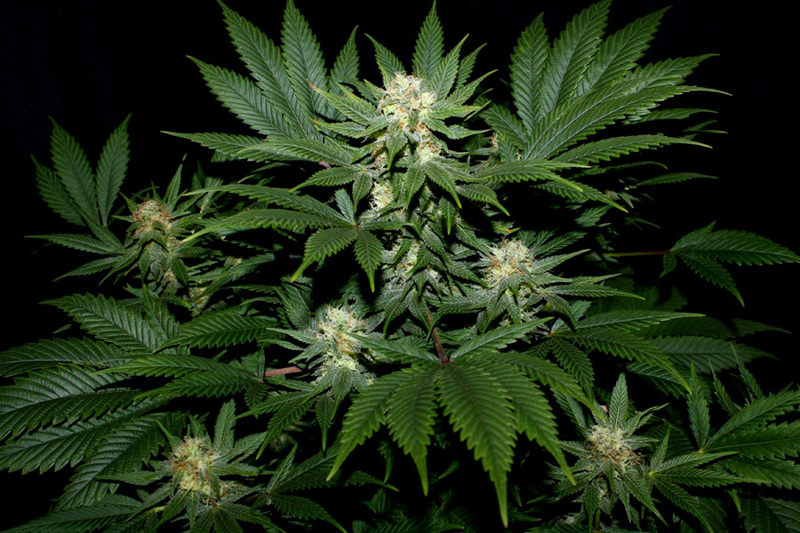 Flowering period: Due to the predominance of Afghan origins this strain usually finishes outside in the Nth Hemisphere between 10-20 th of October but you can find some earlier. In the southern Hemisphere it should finish in March-April. Recommendations: Difficult to say anything negative about this strain, and should be on the first try seeds from MNS camp. Special Notes: Once you find a keeper in this strain it will act as a bread and butter strain for you and fellow users. It has the potential to be narcotic depending upon the time of day you use it. Click here to visit "Ortega" forum!